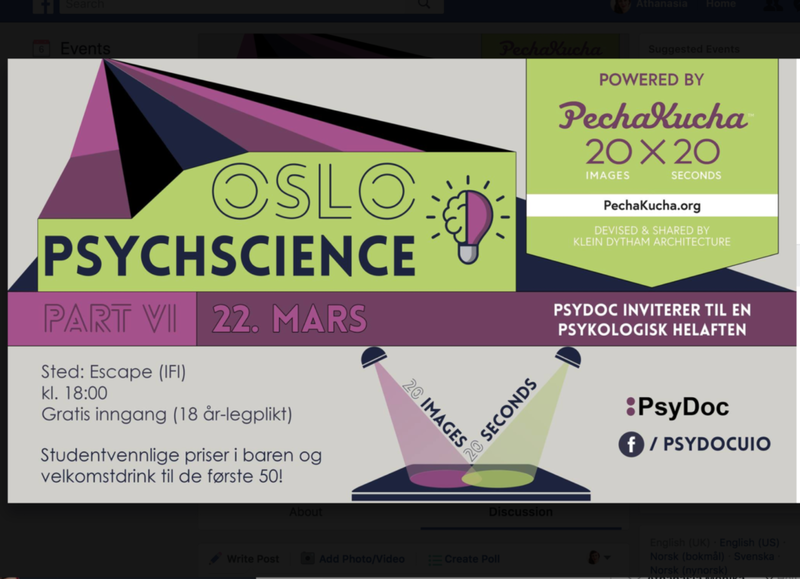 Are you interested in learning a bit more about different areas of psychology? Our presenters will tell you about their work, research, or what they are passionate within the field of psychology in less than 7 minutes. You can get new knowledge and maybe even some inspiration for your bachelor-, master-, or PhD thesis. All talks will be in English, so don’t hesitate to attend! Kristina Miljeteig – A feeling of worthlessness – What is it about girls and social media?